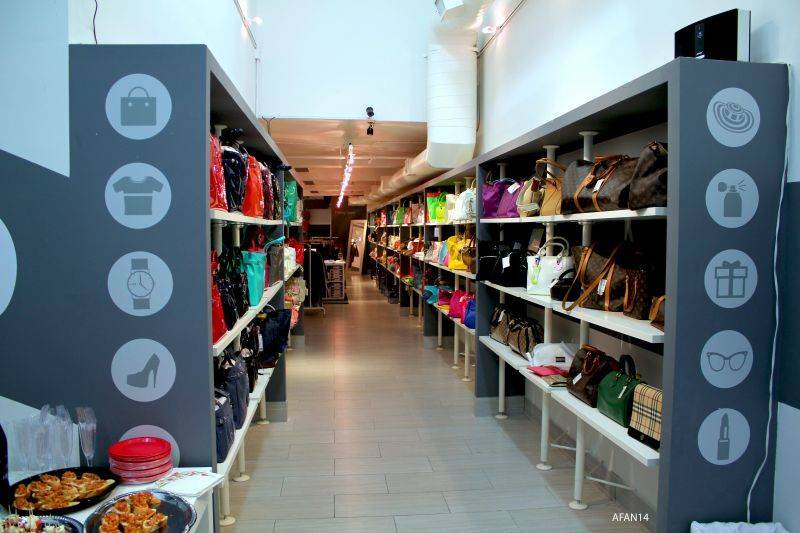 New York welcomes Buyonz, the Italian Shopping Club from Milan that sells exclusive fashion and design products to members only at discounted prices. New Italian presence in New York. It’s called Buyonz. Originally from Milan, this Shopping Club, which celebrates its second year of activity, took on a new challenge: seduce the Big Apple with exclusive fashion products by famous international brands at very discounted prices. 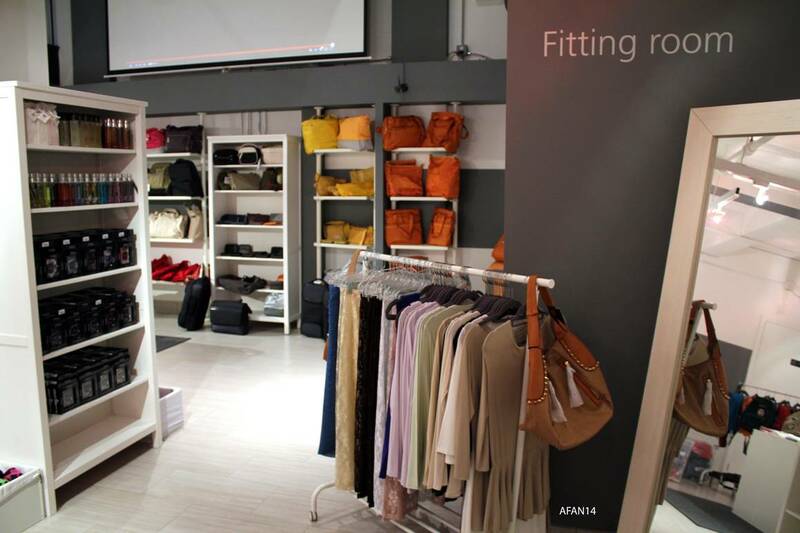 Started in Milan in 2012, Buyonz has already 6 stores in Italy. However, we are not talking about an ordinary store. The way it works in Italy, this exclusive shopping club is for “members only.” This means that you can have access to their products only if you have a membership card, which you can get either if you are an employee of one of the the affiliated companies or organizations which signed an agreement witht he Buyonz Stores or if you hold an “Invitation Card”, which you can get at the moment you become a member. The store in New York, located in the heart of Midtown Manhattan, precisely at 325 W 38th street, opened on July 10th and is managed by Fabio Addeo, an Aerospace Engineer and ex private pilot, who, together with his business partner Ivan Bianchini, decided to expand the Buyonz brand abroad. In New York, Fabio is in charge not only of the commercial side of the business, but also of managing the relations with all the Italian companies in the Big Apple that would like to sign an agreement and give their employees the benefit of buying exclusive products for less, without giving up quality. Of course, opening a store in another country has its challenges. “The main challenge with 90% of our customers is explaining the ‘members only’ concept. They walk into a retail store and see a gate before them, so they don't know what to think. We explain to them the business model, and how we are the first store in the USA to use this concept. When they see how easy it is to sign up, they become really happy, and that's usually due to our amazing prices,” says Fabio. Therefore, since its opening, Buyonz turned out to be a success, with already more than 450 members. “The number one thing we hear is: ‘(pause... look around) wow! This is awesome! 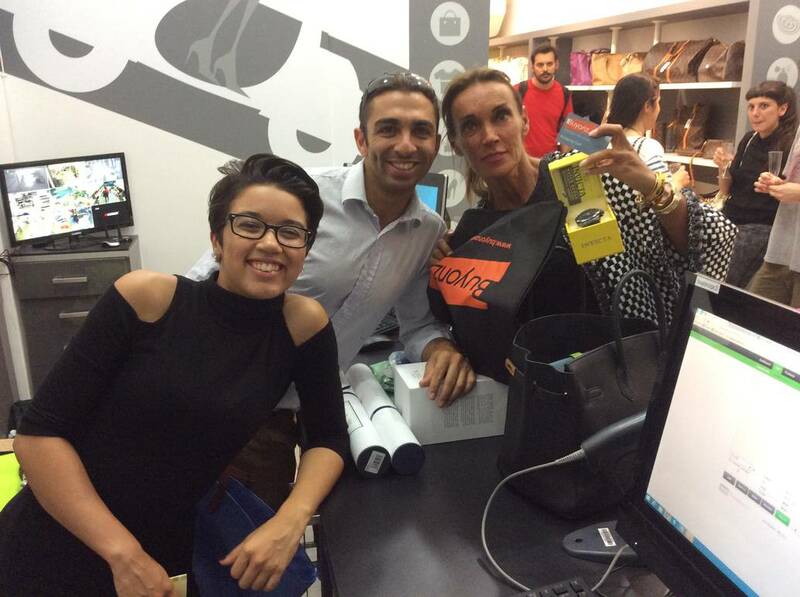 I am so happy!’”, tells us Fabio, very proud of the first feedback received from the many clients who enter the store. Buyonz offers its members to buy from a wide selection of high quality fashion and design products. Many are the brands that you can find inside this shopping club: from Prada, Liu-Jo, Furla or Scervino to Versace, Gucci, Louis Vuitton, Chanel and Dolce e Gabbana. Very expensive brands if you buy them in the flagship stores. But not inside Buyonz Shopping Club where you can have them at prices that are really unbelievable, with discounts that go up to 90%. This is really an exclusive opportunity. If you are crazy about fashion and you love shopping, don’t waste your money (literally) and become a member!